The Cape Cod is nestled under a tall ridge and is 10 yards from the pond and 47 yards from the lake. 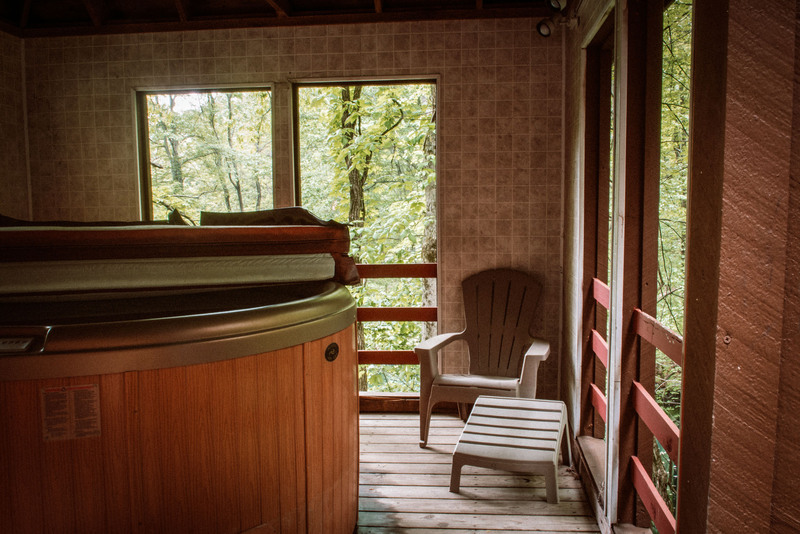 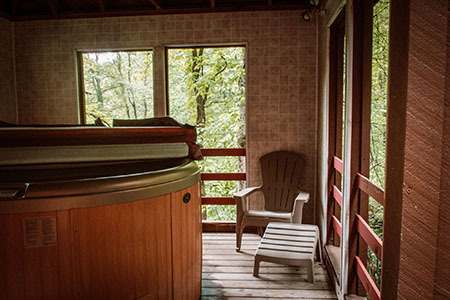 A large gazebo, which houses the hot tub, is located on the west end of the front deck. The Cape Cod can sleep up to six people comfortably. 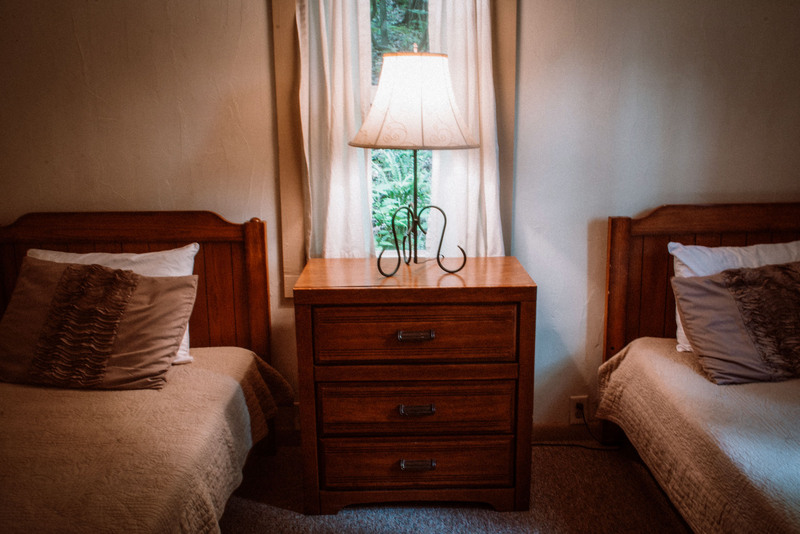 Downstairs has a small bedroom with two twin beds. 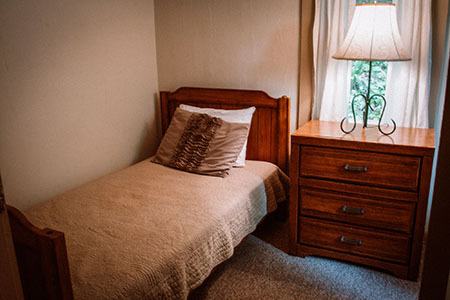 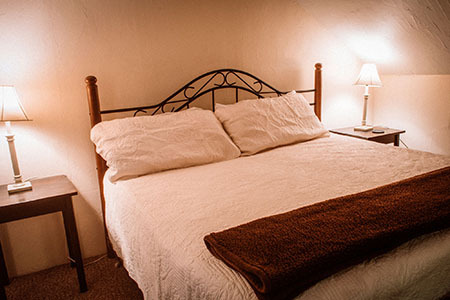 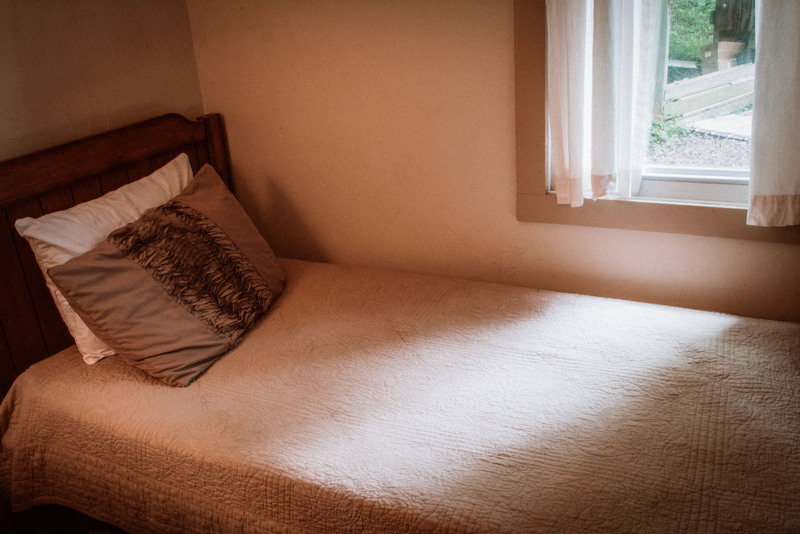 The upstairs has a master bedroom which includes a cozy sitting area and an attached back bedroom with a queen-size bed. 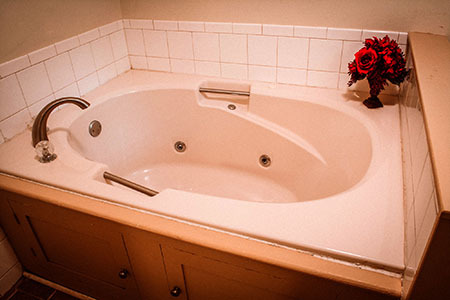 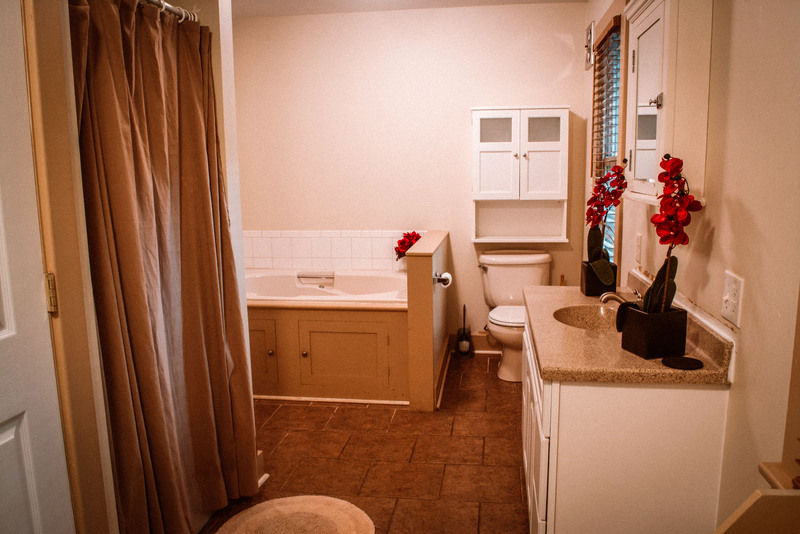 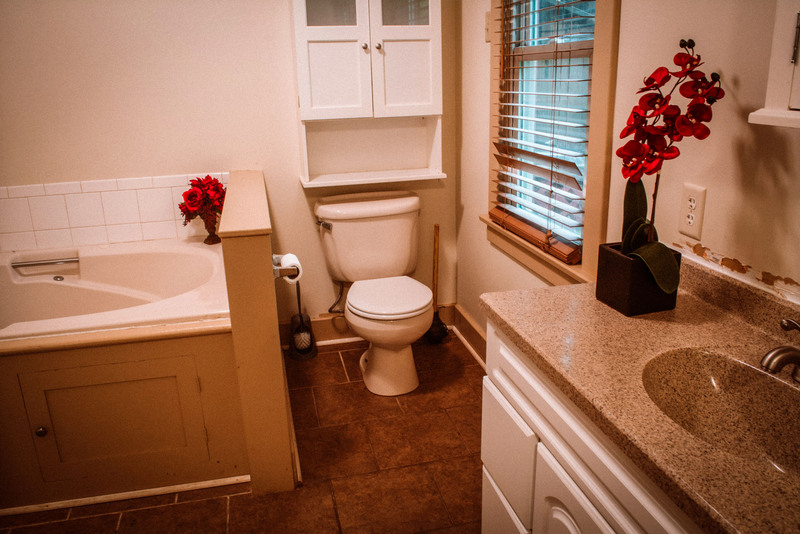 The bathroom has a separate shower and a single Jacuzzi. 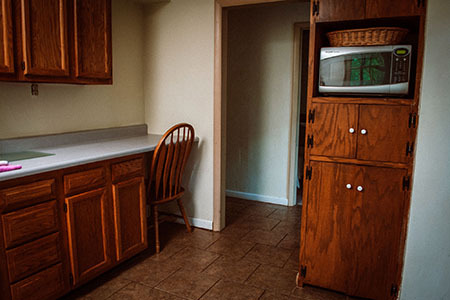 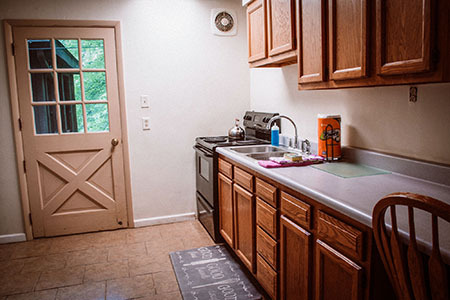 Our fully stocked kitchen will make preparing any meal enjoyable. The Cape Code offers a beautiful view of a pond and lake. 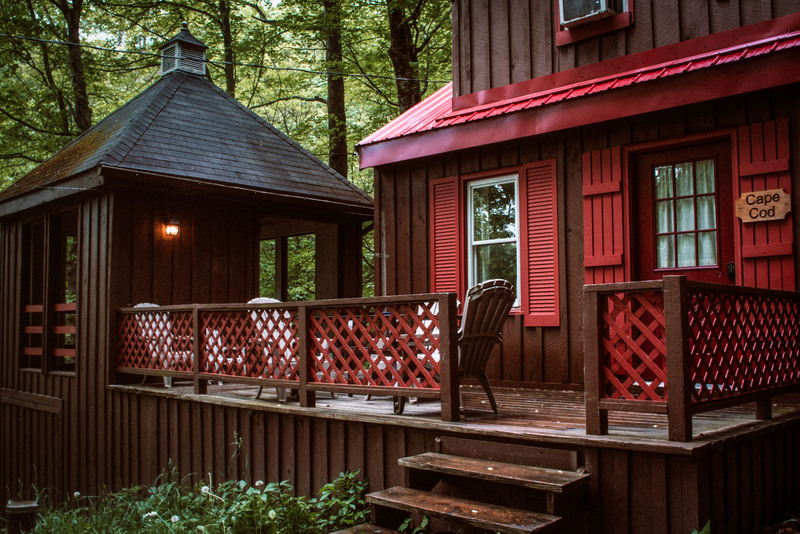 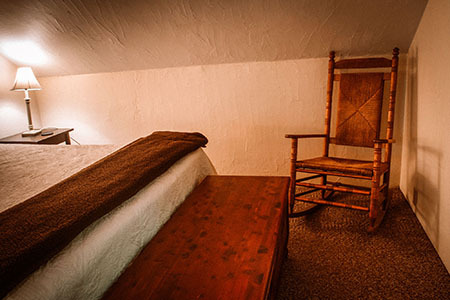 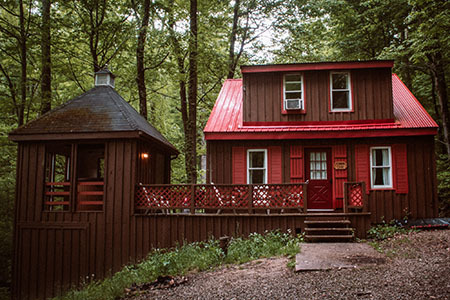 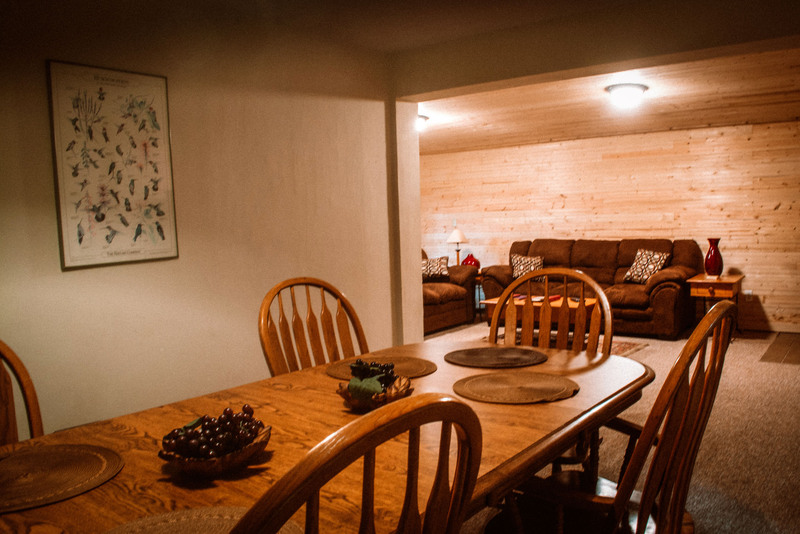 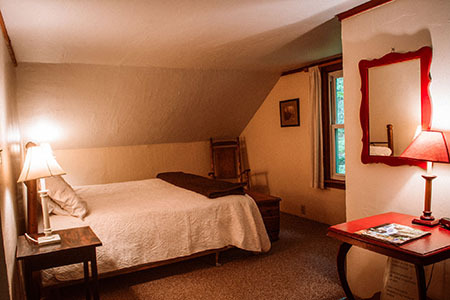 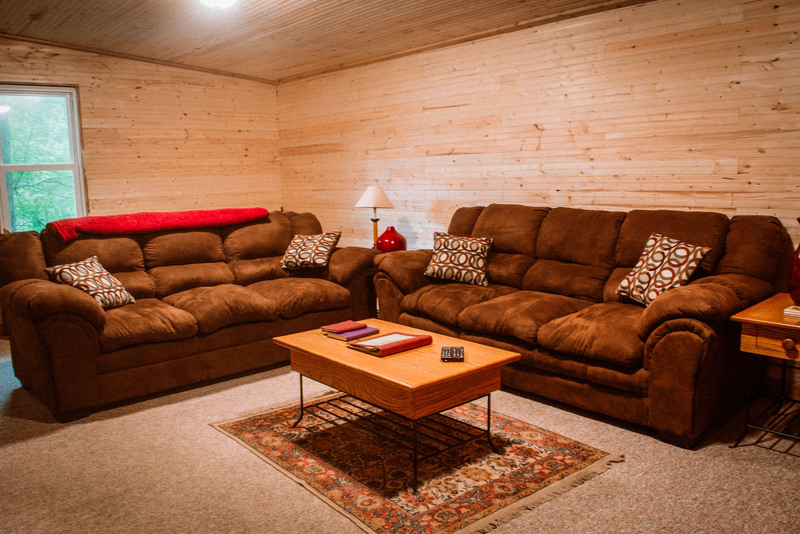 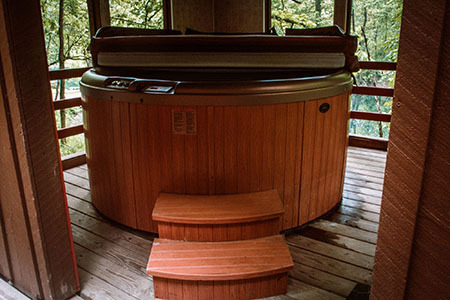 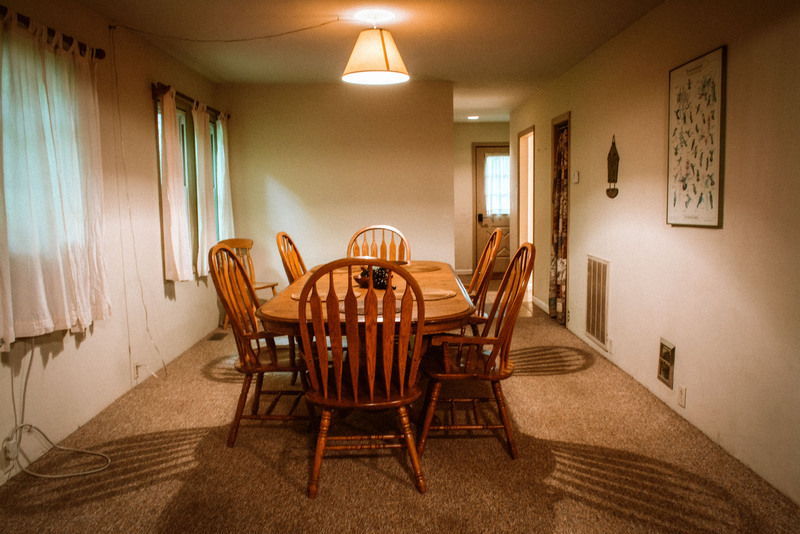 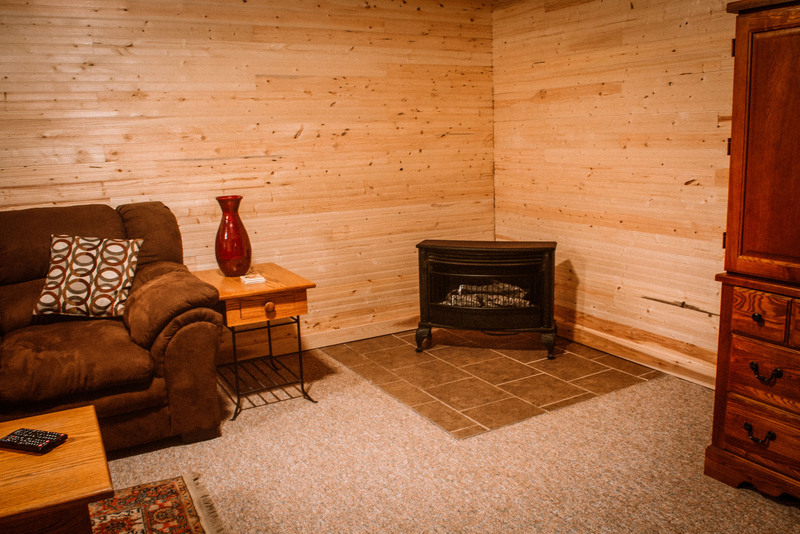 Weeknight pricing begins at $175 per night for the cabin with occupancy ranging from 2 - 6 with no additional per person fee.